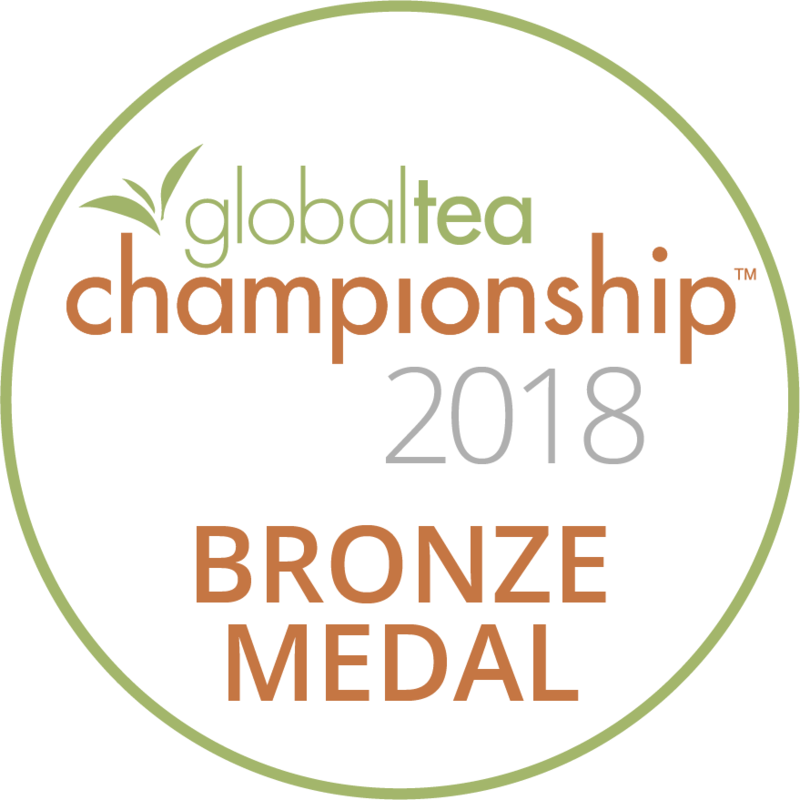 Firsd Tea is pleased to announce Global Tea Championship awards for our Toasted Puerfection and Earl Grey. Toasted Puerfection took the Judge’s Choice Award in January of 2018 for the Small Batch Flavored Pu-erh iced tea category. Earl Grey received a Bronze Medal in March 2018 for the Earl Grey black tea category. These teas will be available to taste and for selection for World Tea Expo’s GTC Winner’s Tasting Circle on June 12th and 13th. 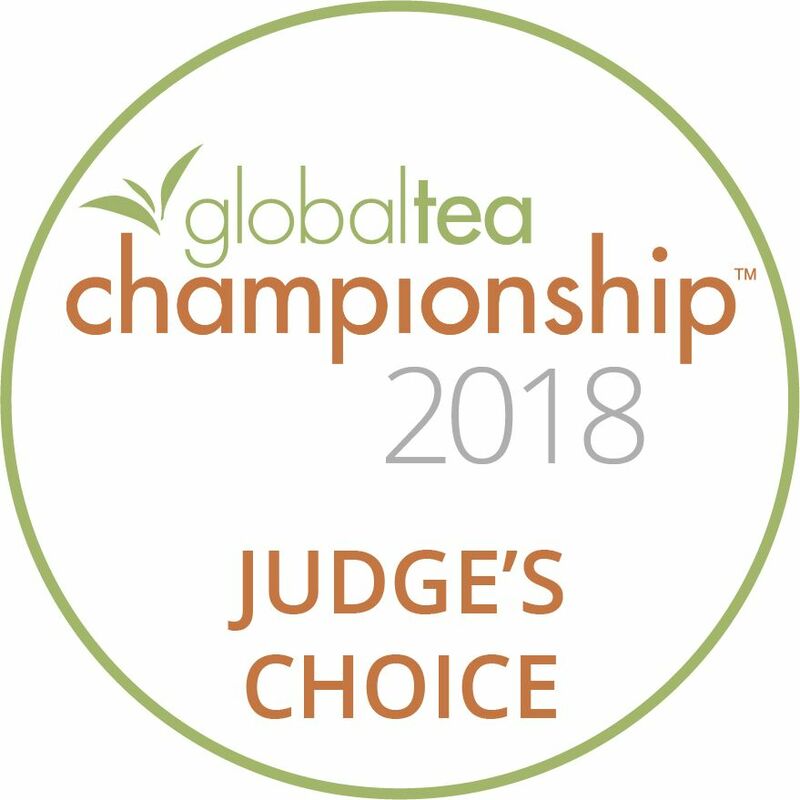 “Firsd Tea would like to thank the judges and GTC staff for recognizing our teas,” remarks Shengyuan Chen, Executive Director of Firsd Tea North America. “We are proud to continue our tradition of winning teas, and welcome this year’s winners to our collection of new tea blends.” Firsd Tea is not new to the winner’s circle, having garnered awards in 2012-2014, before re-joining the competition this year.